Boundless is a modern, minimal theme that puts your photography front and center. Features include a design that looks great on any device, a fading homepage slideshow, edge-to-edge collection photos, a clean typography-driven look, and numerous color and font customizations. Feature multiple product or brand images in a fade-effect slideshow on your home page. Feature large, high-resolution images in a dedicated product gallery. 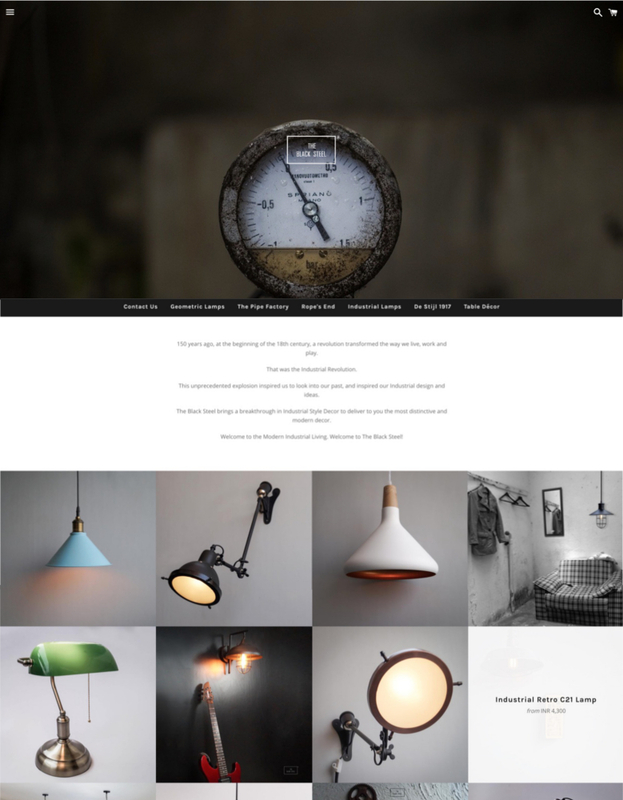 Collection images are presented in a full-width grid layout, great for showcasing product imagery. Tell your story by featuring a YouTube or Vimeo video front and center.